Former science educator Walter Choroszewski will present the history of meteorology and climatology at the Mt. Laurel Library on June 20. The presentation will start at 1 p.m. in the library’s Meeting Room No. 2 and last until about 2 p.m. According to the library, Choroszewski will offer insight regarding today’s changing environment, including both natural and man-made causes. 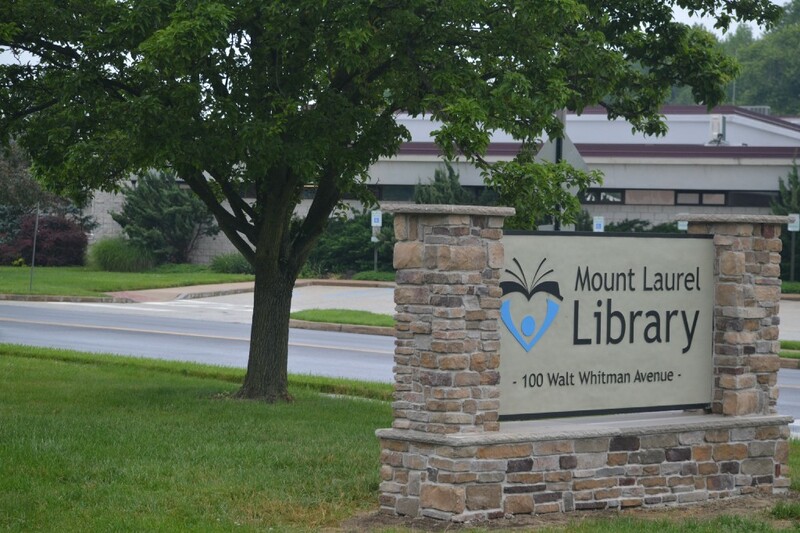 For more information, visit www.mtlaurel.lib.nj.us.